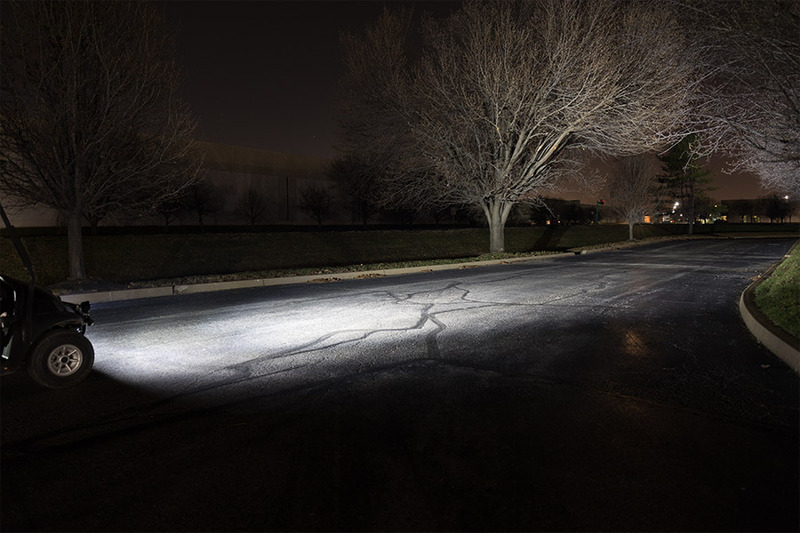 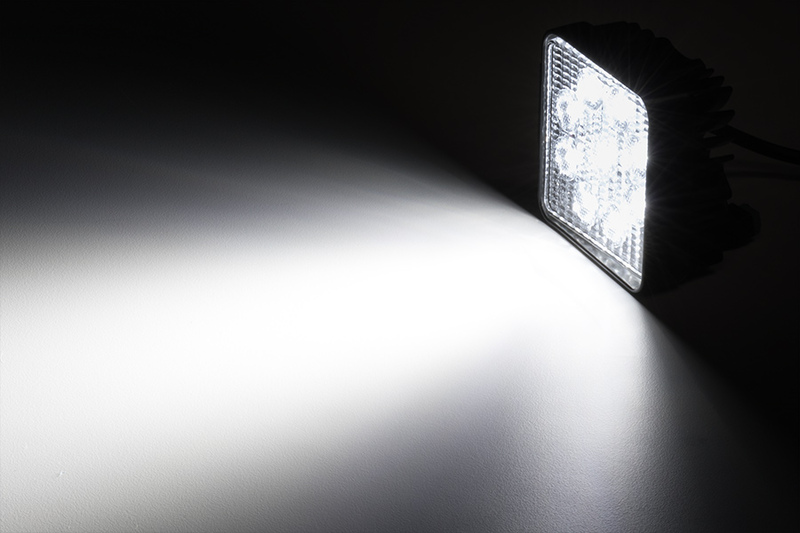 Each 4" square work light in this 2-pack emits 1,600 raw lumens of cool white illumination. 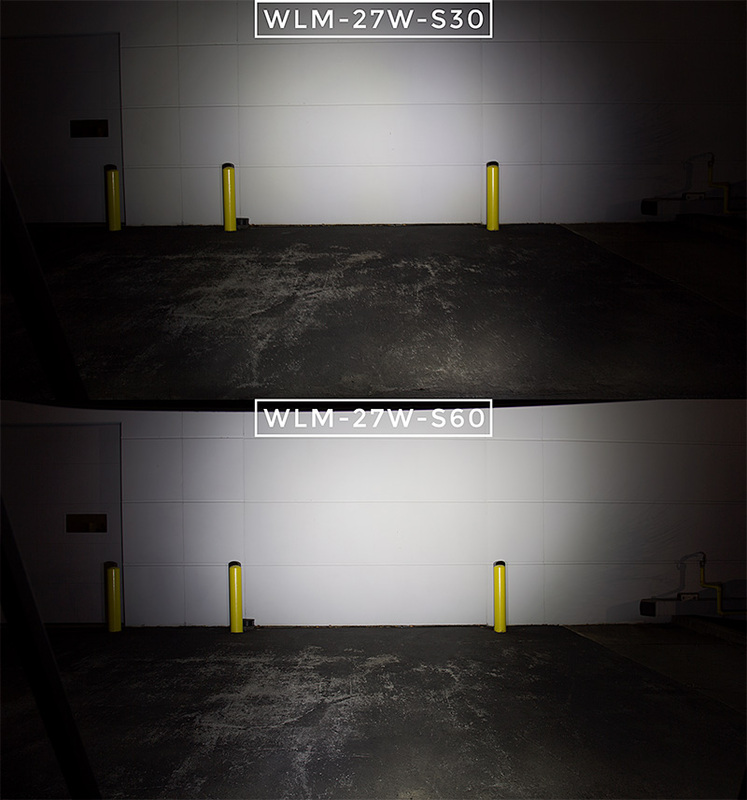 Choose narrow 30° or wide 60° beam patterns. 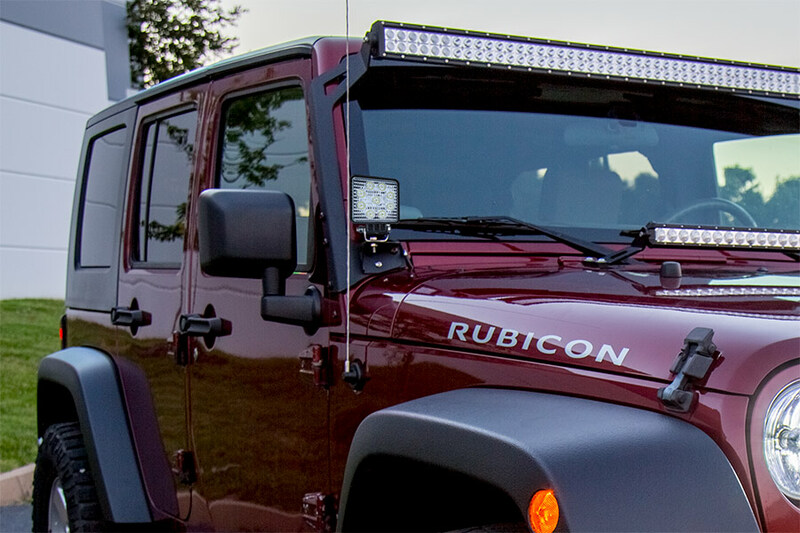 The durable LED light pods are waterproof and shock resistant. 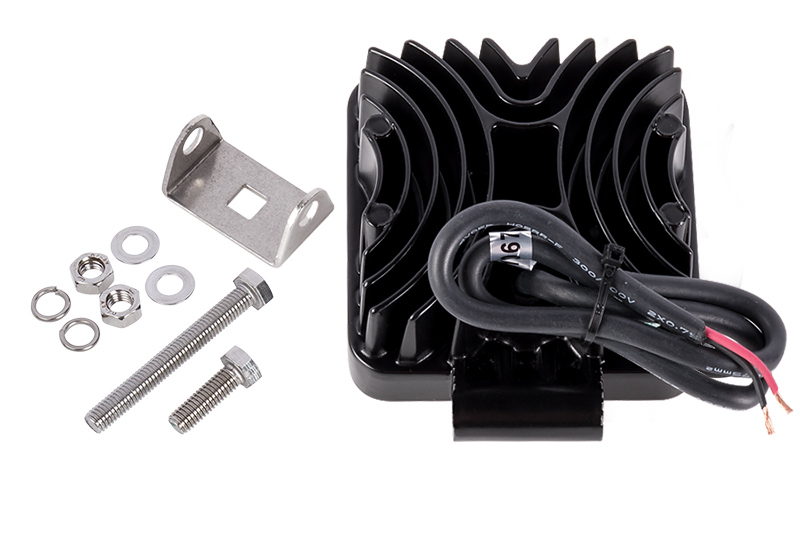 They're constructed of black-painted aluminum housings with integral LED-cooling heat sinks for increased longevity. 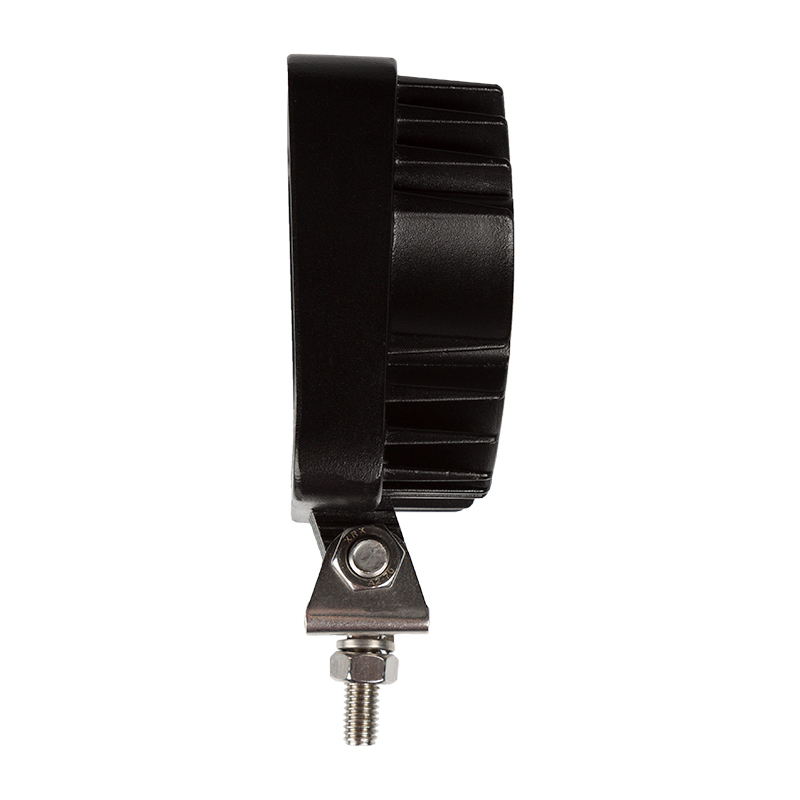 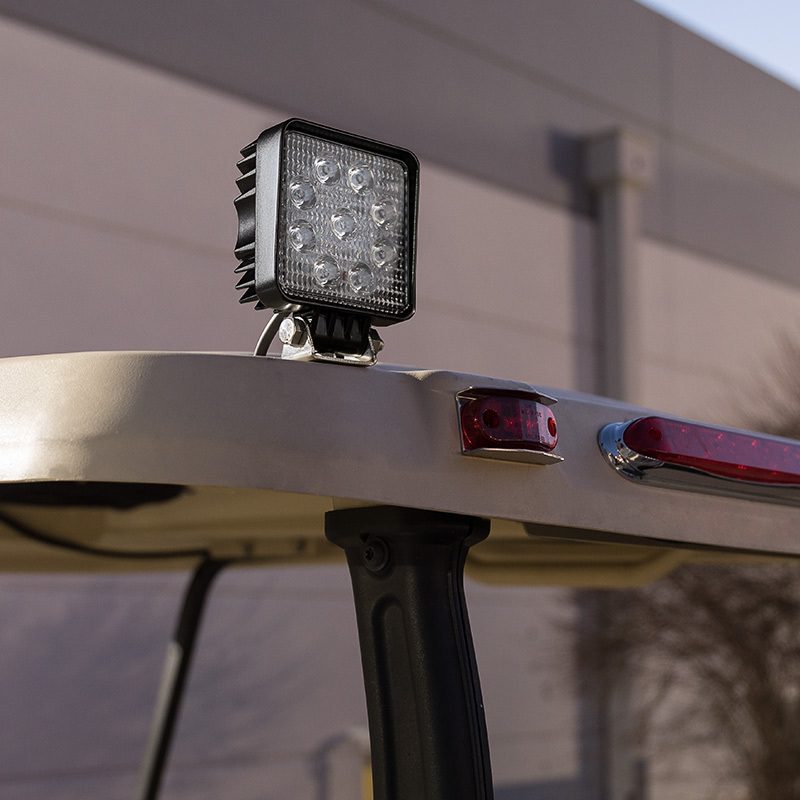 Each 22-watt LED work light has an adjustable stainless steel mounting bracket and operates on 9-32 VDC. 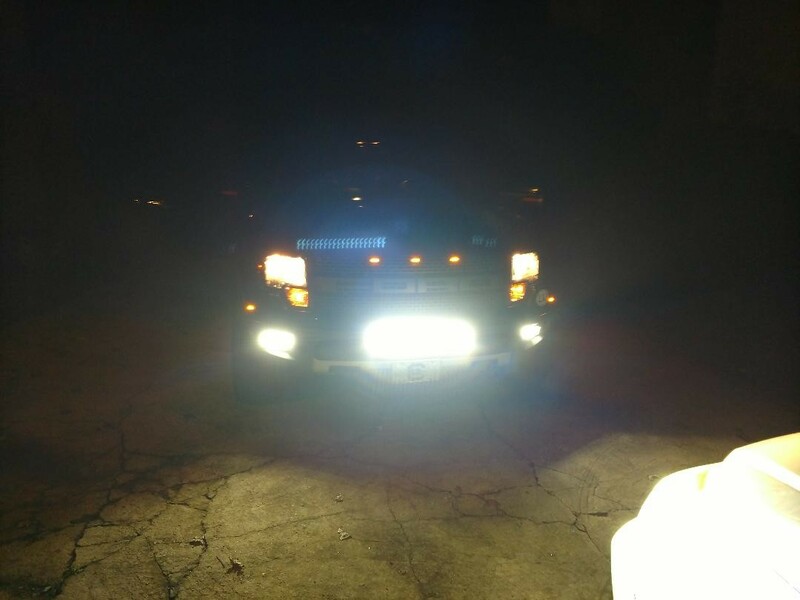 The LED light pods are great for off-road driving and as daytime running lights or fog lights on your motorcycle, truck, ATV, or UTV. 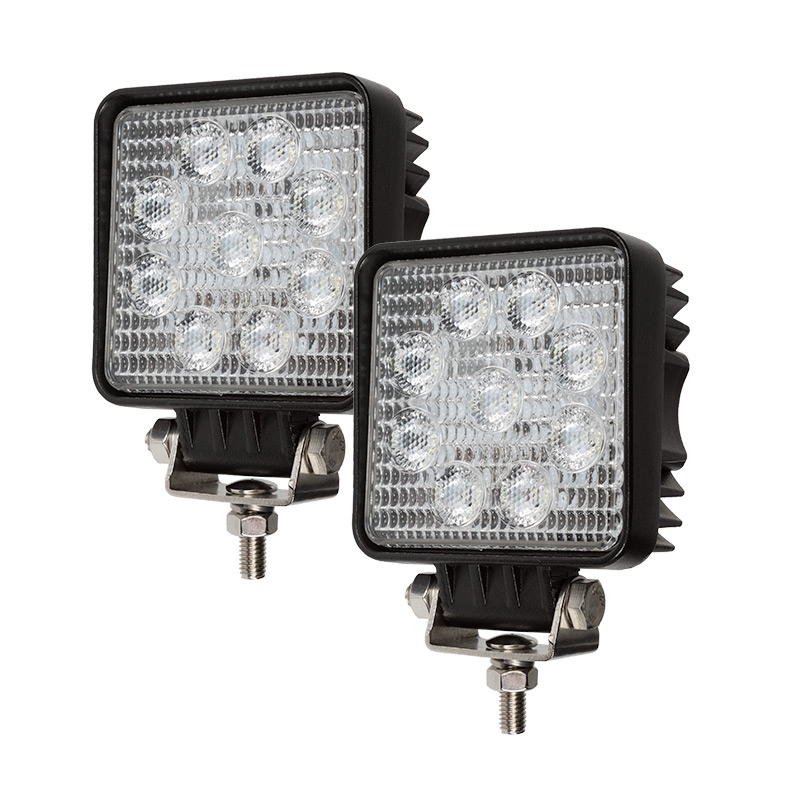 They can also be used for industrial, marine, and tractor lighting. 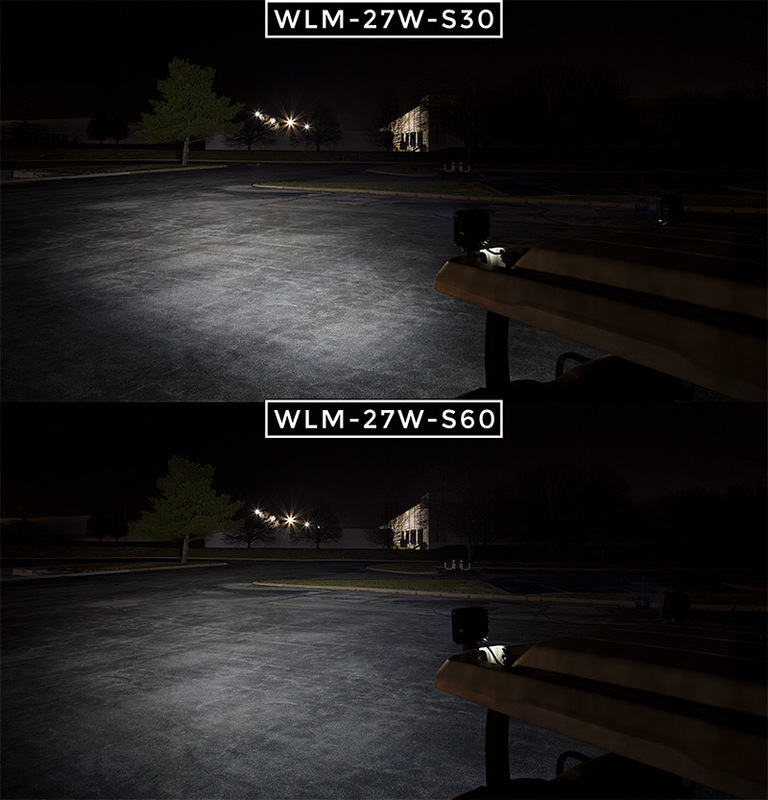 I bought these 60 degree lights to replace the work light on the rear of a John Deere 5065E tractor. 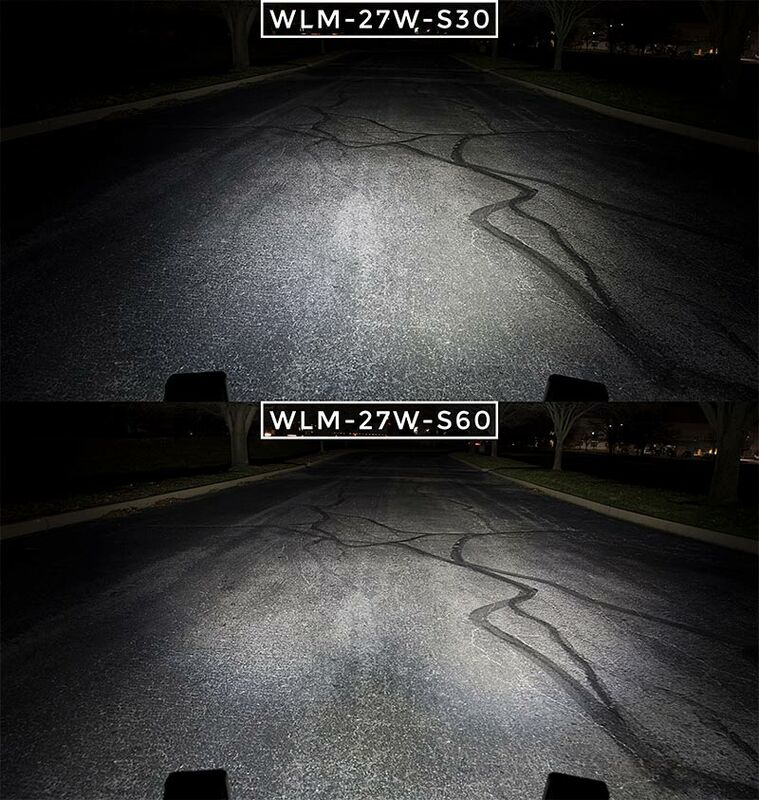 One of these gives more light to the rear than both of the headlights do for the front. 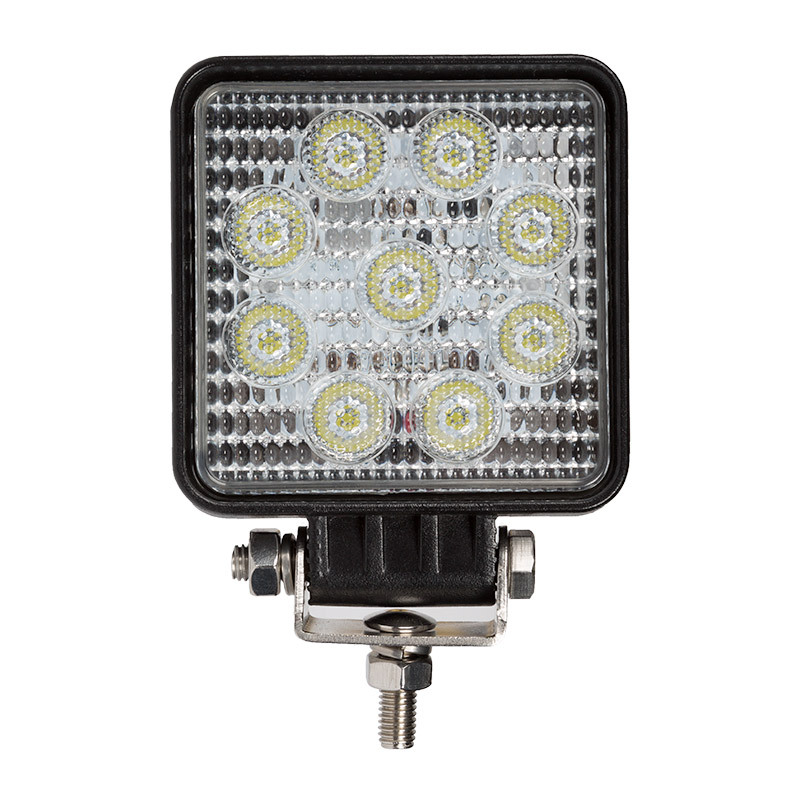 It only uses half the current that the original work light used. 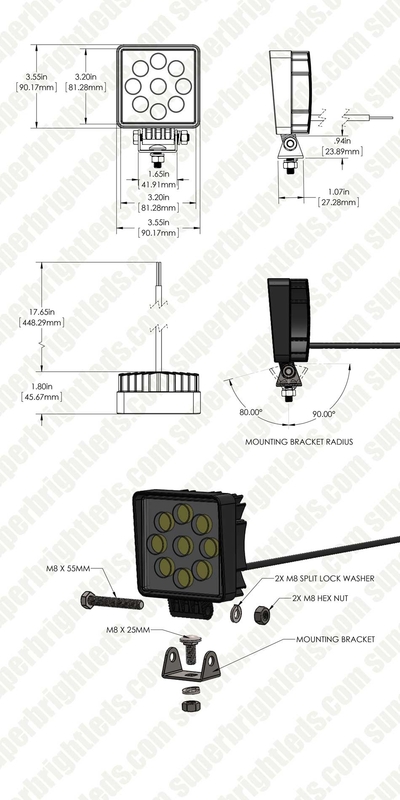 I spread the original bracket a bit and the LED pod slipped right in the mount.